After cleansing and toning, place 10 to 12 drops* onto palm. For best results, use with Skinrecon T4. 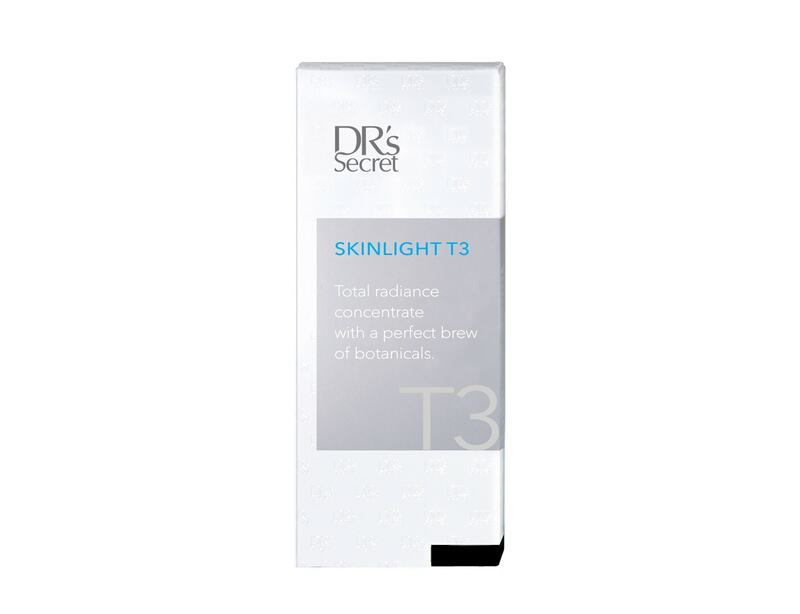 * For dry or sensitive skin, reduce the amount of Skinlight T3 and mix it with Skinrecon T4. ^ Refer to the Regime. 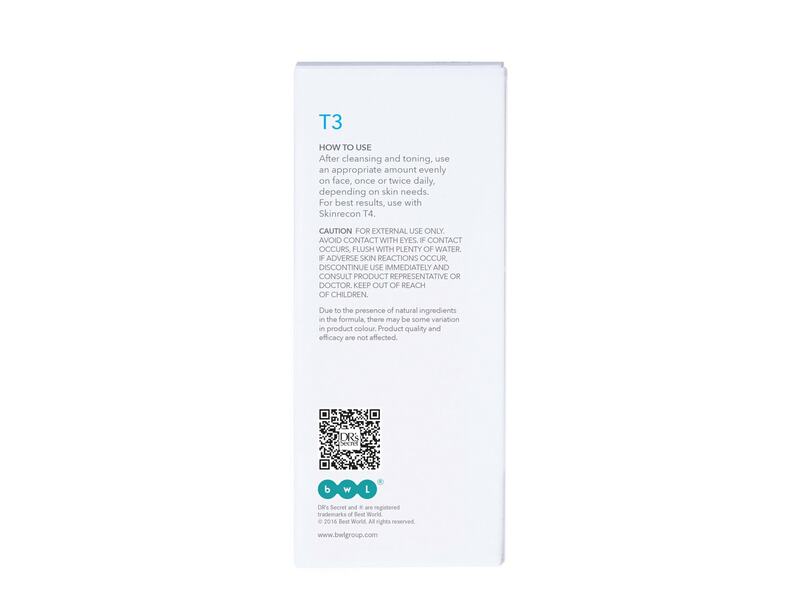 Stimulate microexfoliation to encourage skin renewal. 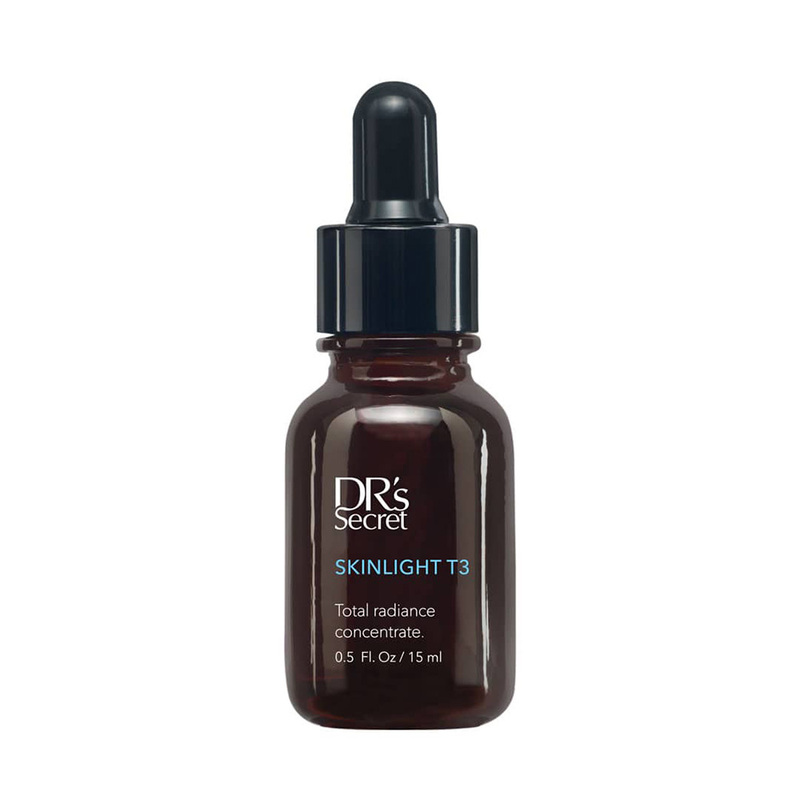 Help inhibit melanin production for a bright and refresh complexion. 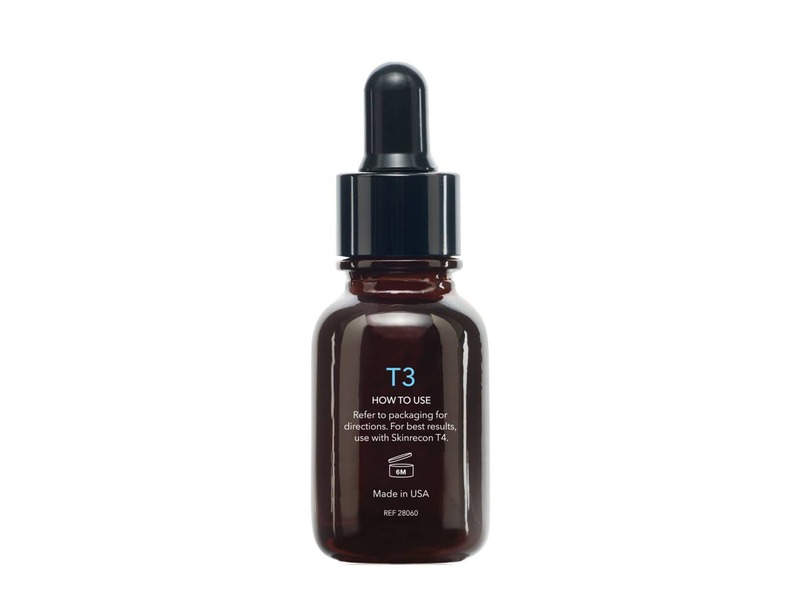 Provide antioxidants and restore youthful appearance. Soothes and lovingly nurtures skin.